LeeParts.com is the premier source for Honda, Nismo and Mopar Performance Parts, Buick, Cadillac, Chevrolet, Chrysler, Dodge, Jeep, GMC and Nissan Parts and Accessories. Whether you are looking for genuine replacement auto parts, accessories to enhance your vehicle appearance, or performance parts for more power, LeeParts.com is here to help. LeeParts.com is your Performance One Stop Shop. 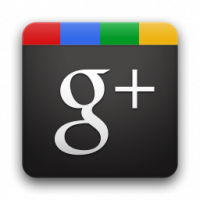 We have what you want, exhaust, headers, suspension kits, spoilers and more! We stock performance parts for your Buick, Cadillac, Chevrolet, Chrysler, Dodge, Jeep or Nissan. If you do not find what you are looking for, just ask. We will be glad to help you find your item. 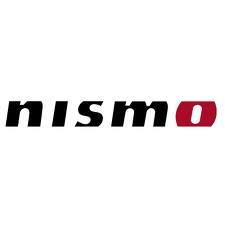 Upgrade and personalize your Nissan with performance technology from the legendary Nissan Motorsports International (NISMO). These street and racing components have just become available in the U.S. Check out our current selection, and be sure to come back to see more products in the coming months. Add horsepower, torque and style to your Mopar with Genuine Mopar Performance Parts. Discount Prices on all Mopar Performance Parts from LeeParts.com. Check out our current selection, and be sure to come back to see more products in the coming months. 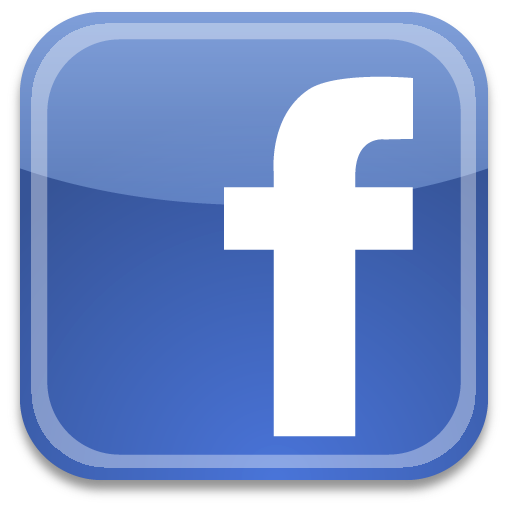 LeeParts.com is your Genuine Accessory Headquarters. Need Side Steps for your Dodge Ram, Floor Mats for your new Minivan, or a spoiler for your hot looking Nissan 350Z? We stock a complete line of genuine factory accessories for your Buick, Cadillac, Chevrolet, Chrysler, Dodge, Jeep, GMC, Honda, Nissan. If you do not find what you are looking for, just ask. We will be glad to help you find your item. 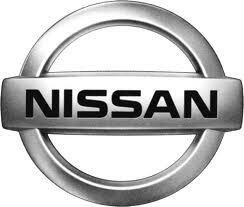 Genuine Nissan accessories are designed to meet your needs with Nissan quality and dependability. Genuine Nissan accessories deliver the fit, reliability and performance you want, plus they look great. Make your Nissan your own at a great price. Mopar accessories ensure an authentic experience, personalized to your taste. Select accessories to personalize your vehicle to your liking. 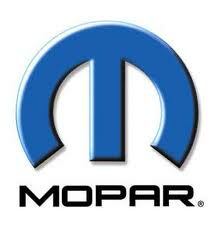 Mopar accessories, quality products and affordable prices. Honda offer a great selection of accessories to help you make your Honda your own. 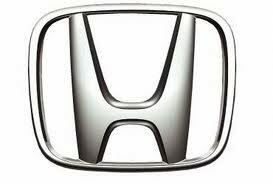 Honda offers great products at affordable prices. Buick accessories compliment and complete your Buick. Select accessories to personalize your vehicle to your liking. 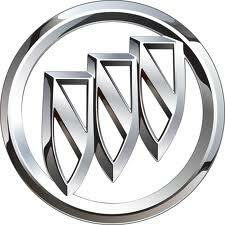 Buick accessories, quality products and affordable prices. Chevrolet accessories compliment and complete your Chevrolet. Select accessories to personalize your vehicle to your liking. 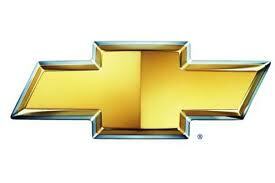 Chevrolet accessories, quality products and affordable prices. GMC accessories compliment and complete your GMC. Select accessories to personalize your vehicle to your liking. 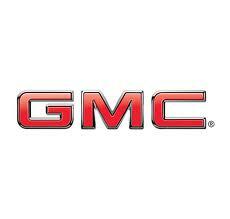 GMC accessories, quality products and affordable prices.